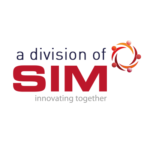 Design8 bv in the Netherlands is distributor for 3D Design and Visualization software on Mac and PC, including the products from the Altair solidThinking Inspire Platform. The Inspire Platform contains products that are very suitable for successful 3D printing. It contains topology optimization software and 3D design software with an unprecedented amount of form freedom. This allows you to quickly design products that are as strong as possible, yet lightweight and beautiful. 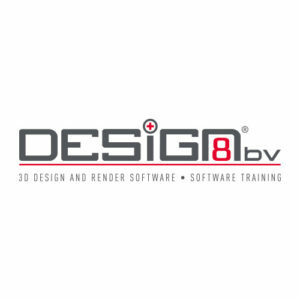 Design8 also offers training and support for this software.